A sophisticated blend of warm caramel and Graham Crackers. BATCH 32: A sophisticated blend of warm caramel and Graham Crackers. 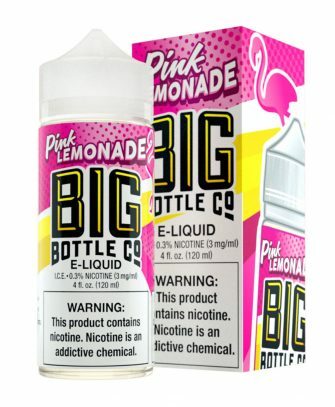 Ingredients: Vegetable Glycerin USP, Propylene Glycol USP, Nicotine as Labeled, Natural & Artificial Flavors. Flavorings may contain water/alcohol or trace elements of peanuts or other nuts. 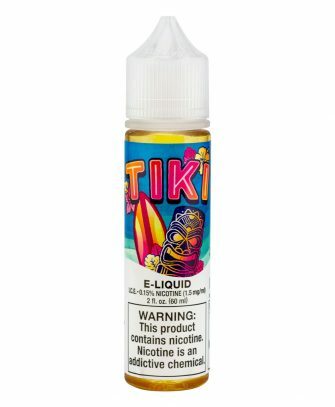 California Prop 65 Warning: This product may contain nicotine, a chemical known to cause birth defects & other reproductive harm. Warning: Keep out of reach of children & pets. For use by people of legal smoking age. 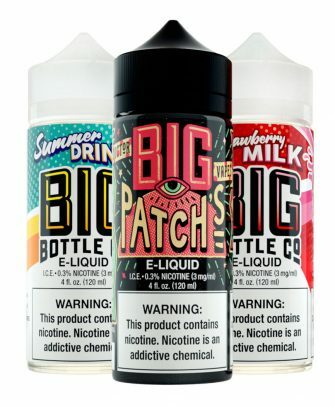 Connect with Big Bottle Co. 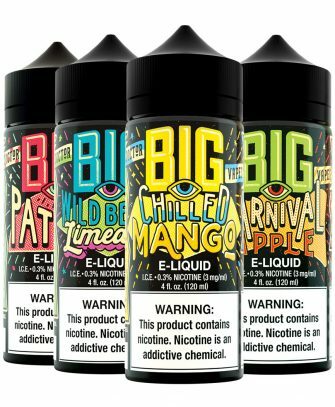 WARNING: Products are not for use by persons under legal smoking age, nonsmokers, women who are pregnant or breastfeeding, or persons with or at risk of heart disease, high blood pressure, diabetes, or taking medicine for depression or asthma. This product contains nicotine. If you are allergic to nicotine, propylene glycol, or any combination of inhalants, if you are pregnant or breast-feeding, or if you have a heart condition, diabetes, high blood pressure or asthma, consult your physician before using any Big Bottle Co products. Discontinue use and consult a physician if you experience nicotine misuse symptoms such as nausea, vomiting, dizziness, diarrhea, weakness and rapid heartbeat.